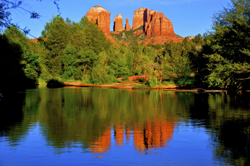 The “Most Popular” hiking trails in Sedona encompass the trails that showcase the best Sedona has to offer. These trails are made up of easy, moderate and difficult trails. 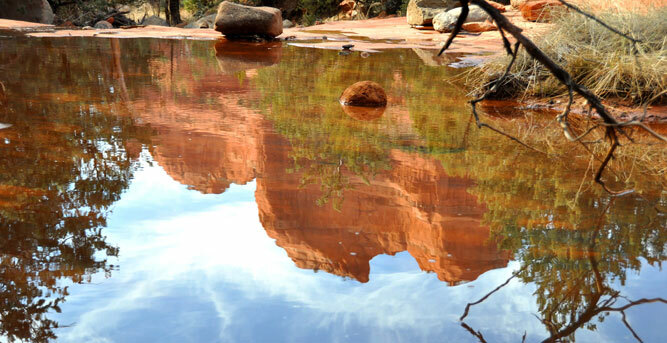 The traits that each of these trails share is their unrivaled beauty and intimacy with the Red Rocks. 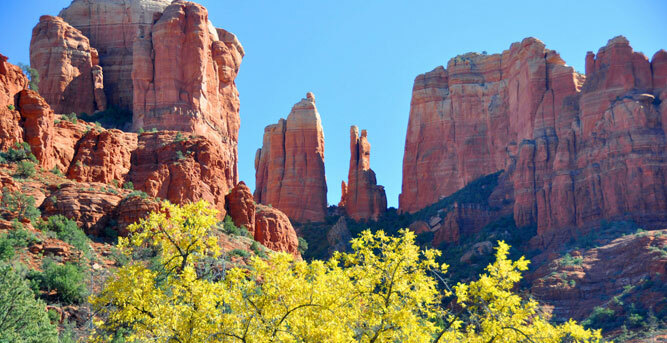 Preparation is paramount to hiking the trails in Sedona. Your checklist for the trail should include hiking shoes/boots with decent lug depth, socks that do not contain cotton (wool blend or Coolmax), a good topographical map or book, consider the use of a hiking stick or trekking poles to add additional “confidence and stability” to your trek, adequate water (1 liter per hour) and a signaling device (whistle, mirror, fire). For additional information, click here. 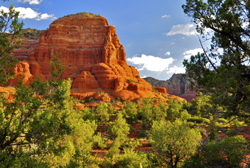 “Easy Hiking Trails” are trails that are relatively flat, easy to navigate and under 2 hour to hike. These trails are generally good for all members of the family. Even though these trails are considered easy, we still encourage all of guests to prepare properly with the aforementioned gear listed in the previous section (Most Popular Trails). While these “easy hikes” are a little more than a casual walk, you should have a “closed toe” shoe. We often see casual hikers in flip-flops/sandals which unnecessarily exposes them to the sharp, ruggedness of the Southwest….some of our cactus are unforgiving. 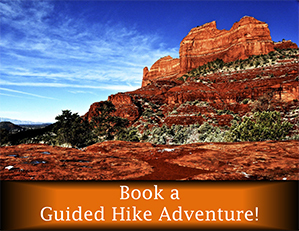 For additional “Easy Trails” information, click here. 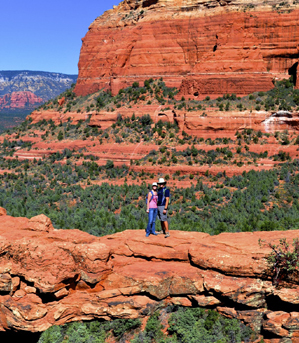 “Moderate Hiking Trails” provide varying degrees of elevations and terrain. Trails will generally have between 400-1000 feet of elevation change. 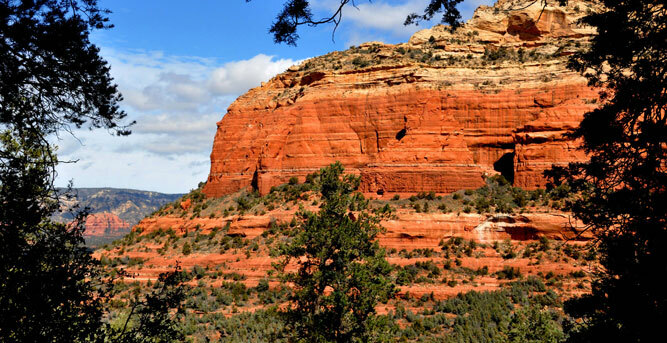 Moderate trails make up the majority of trails in the Sedona Red Rock Trail System. Some the best adventures you will experience here will be on these trails. With increased elevation comes the potential for “slips.” Your hiking shoes/boots with adequate “lug” depth and hiking stick (poles) will aid you greatly as you trek these trails. 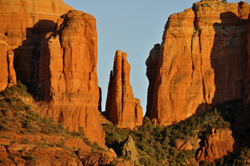 For additional moderate trails information, click here. “Difficult Hiking Trails” are characterized by steep elevations, increasingly difficult terrain and longer distances. 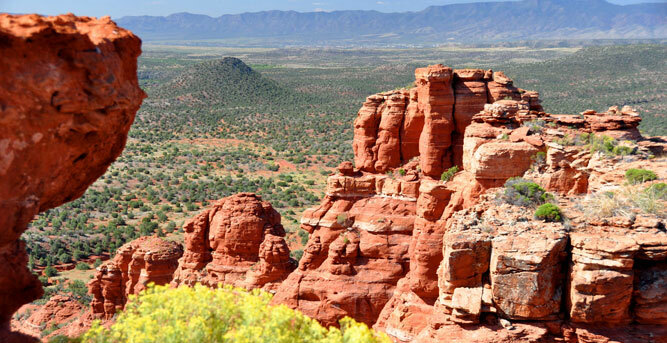 Experienced hikers should only attempt these trails. It would be a disservice if I “sugar coated” what I am about to say—there is potential to die and/or become seriously injured on these trails. Should you not prepare properly then you are increasing these odds. 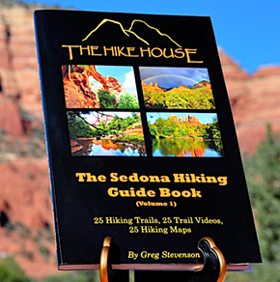 It is highly recommended that you speak with an experienced staff member at The Hike House before setting out on these trails. 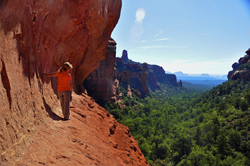 We share “best practices and tips” for a safe experience on these trails. 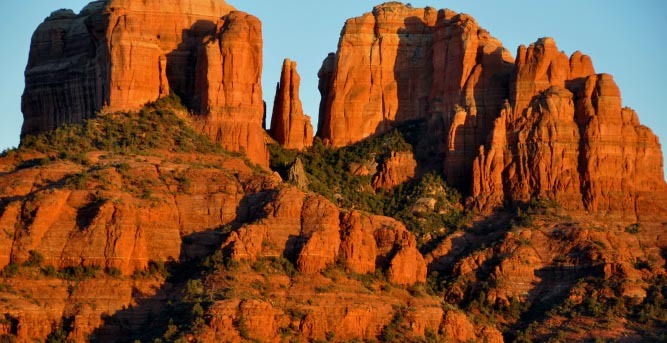 For additional “Difficult Hiking Trails” information, click here.